Since we didn't managed to meet up the first time she came here, I've got to meet her this time round!! 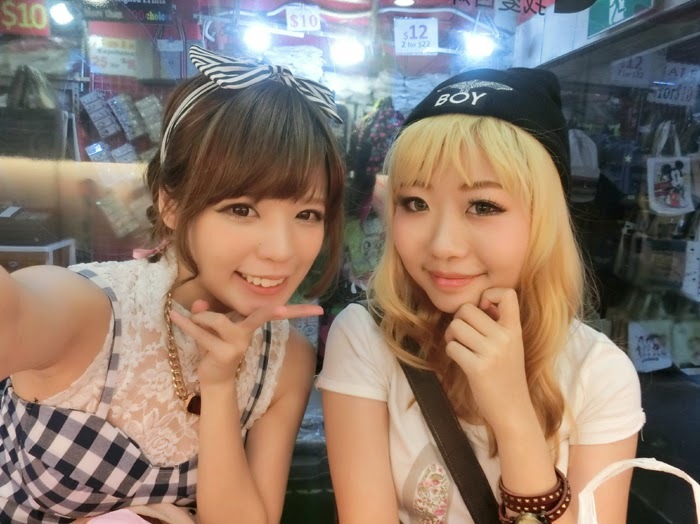 We went to Haji Lane and bugis street! 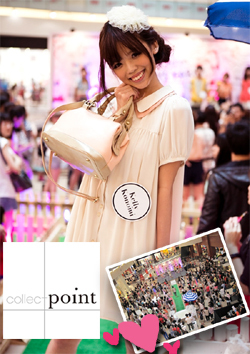 PS: if you want to look for Japanese brands in Singapore, go visit Wisma atria and plaza Singapura! but.... if you've already been there, try HAJI LANE and BUGIS STREET. 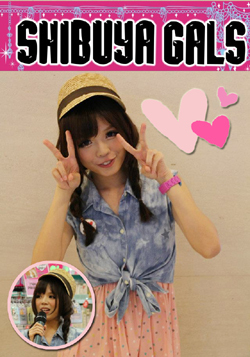 they've got many kawaii and cheap items! Haji Lane has got many cute cafes that i want to try out next time!! After walking around and we decided to take some selfies! then we spotted this super kawaii looking wall at victoria lomo, so we squatted down at the side to take photo!! after a few hours of shopping, we went to TAIMEI to snack! if you're visiting Singapore and bugis street, please go to the back of bugis street and order from taimei! One of the new headbands i bought! forced him to put on the headband cause i wanted to take photo of us! It was really fun spending my day with hanie! I wish her all the best for her interview in Singapore! 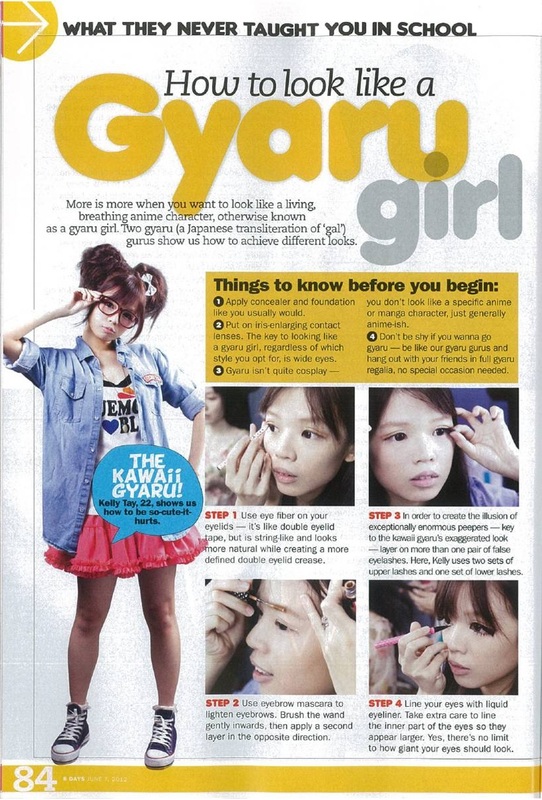 Hopefully she will be moving here to study and there will be one more japan fashion lover in Singapore~! you are so pretty and skinny now! how did u do it! pls share!!! Thanks for the fb message!